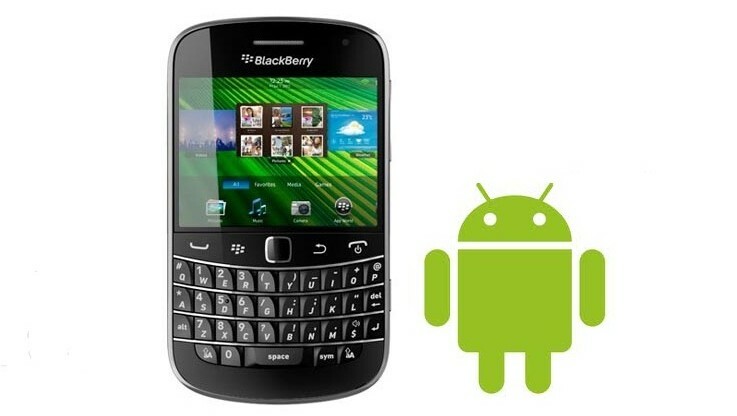 Blackberry will present a powerful phone with Android? Just five years ago this seemed unthinkable, but the time comes when Blackberry probably has to accept defeat from Apple and Google and enter into the Android waters. According to some information, the new Blackberry phone will slip, which will certainly please many lovers of retro telephones. By sliding down will reveal qwerty keyboard, which is the trademark of the manufacturer in Canada and that should enable greater productivity. The phone will be shoulder to shoulder with the best in Android world and has a 5.4 inch screen with high resolution pixels 2560h1440 six core processor Qualcomm, Snapdragon 808 and 3 GB of RAM. The progress will also have cameras in the rear - will have 18 megapixels, while the front will have a 5 megapixel camera. Expected support for Ultra HD recording video, as can already many competitors in the upper class. Software should be Android, but with a few improvements built from Blackberry, particularly in the area of ​​data protection. Namely, the Canadian manufacturer was known for, i.e. opportunities for encrypted email messages and calls, something that is always welcome in an open system like Android. Everything we have written above does not necessarily mean that it will be met, but the possibility of such a model on the market certainly will welcome with open arms.